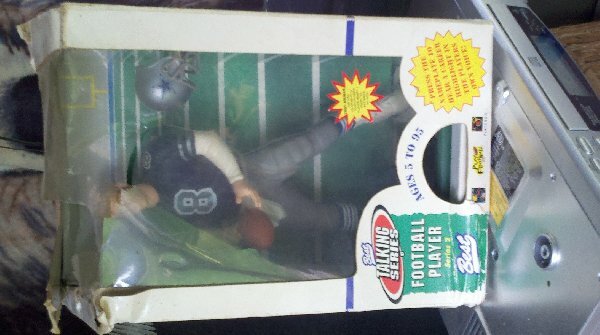 1997 Troy Aikman talking seris football Player talking series 2, never had batteries inserted. In original box. What's 'DUET BRIDGE FOR TWO ' Worth?